MaviLuna custom designed facades have taken into account contemporary aspects of modern architecture and delivered facades to suit new home owners. Our range of facades can suit most MaviLuna floor plan designs or can be altered to work with our entire range. 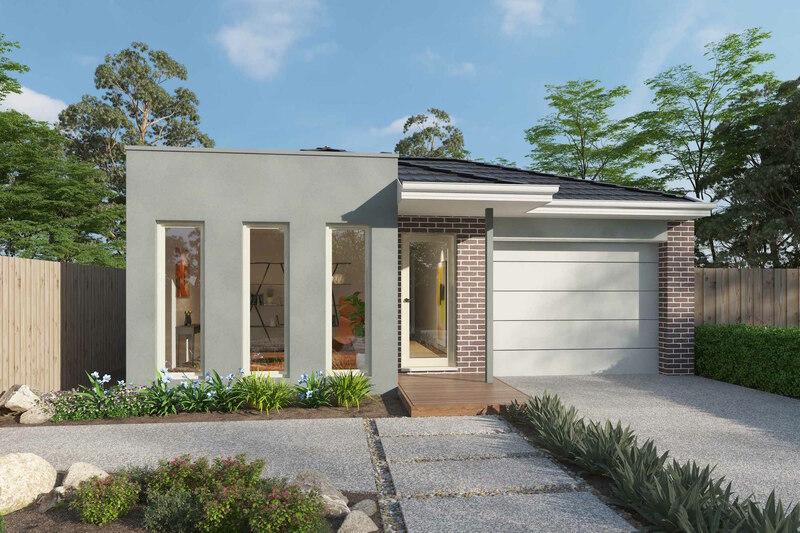 Facades shown are for advertising purposes only and some of the fixtures, fittings, furniture, fencing, concrete path, driveway and landscaping depicted are not provided by MaviLuna Group as part of our standard inclusions and base price. Enquire about MaviLuna 32 today.